Known as the Papa of the fountain pens! Montblanc Meisterstuck 149 Gold Trim Fountain Pen. Designed to write history. 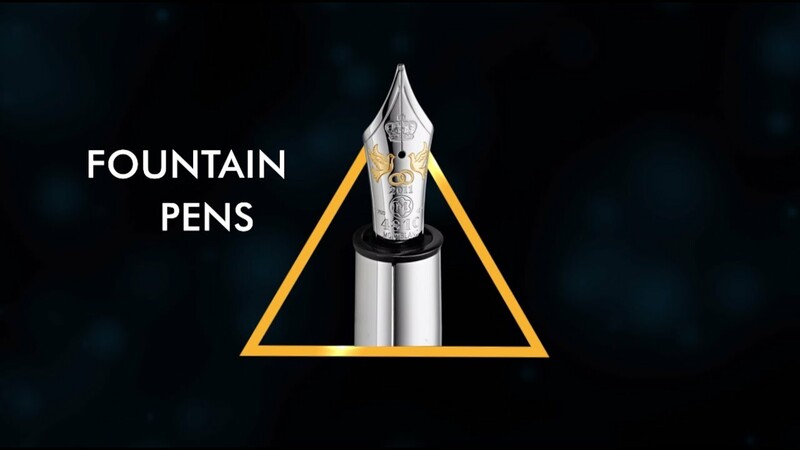 Features deep black precious resin with gold-coated details, surmounted by the white star emblem and finished with a handcrafted Au750 gold nib which evolves into Montblanc’s design icon. Extra fine, Fine, Medium and Broad nib sizes are the varieties that a writer can opt any writing mode to write with these Montblanc Fountain Pens. Piston fill only to enjoy various ink bottles.